Born May 27, 1929 in Leningrad. 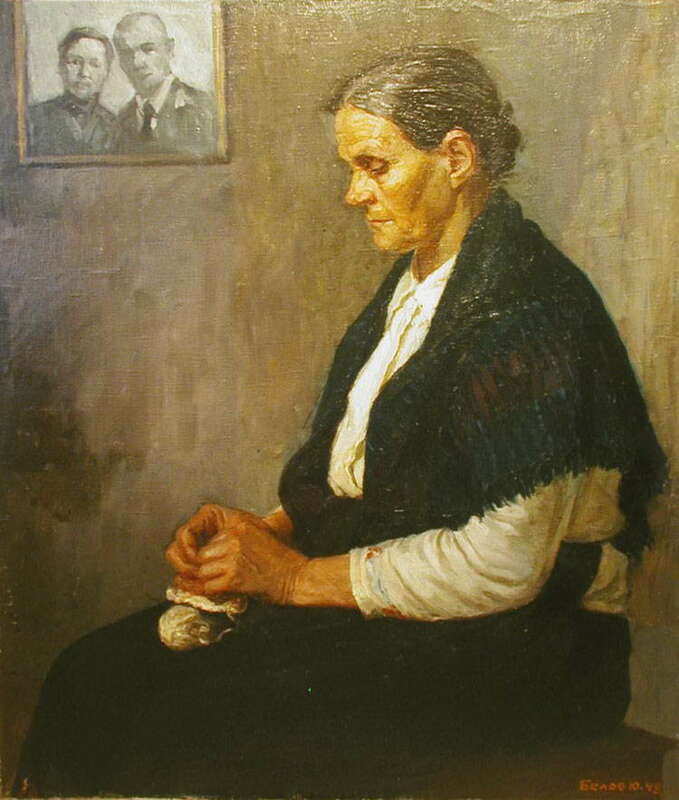 · 1955, graduated from the Repin Institute in Leningrad in the workshop of Rudolf Frentz. 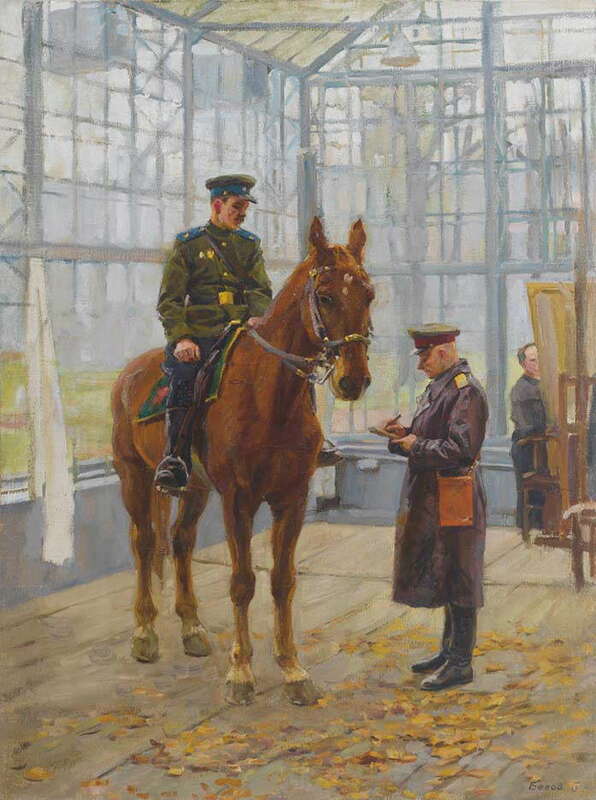 · Much of his early career was focused on the painting of Lenin and the history of the Bolshevik Revolution. · He has participated in various one-man and group exhibitions in St. Petersburg, Moscow, Pskov, Lvov, Ukraine, Novgorod, etc. · His paintings are in the permanent collections of the Museum of City History in St. Petersburg, the Russian Ministry of Culture in Moscow, the Museum of the Revolution in Moscow and the Lenin Museum in Moscow. 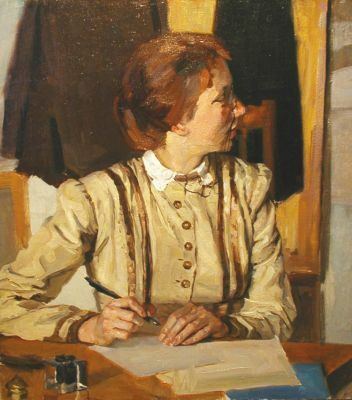 · He is listed on page 29 of Matthew Bown’s, A Dictionary of Twentieth Century Russian and Soviet Painters, 1900-1980s.